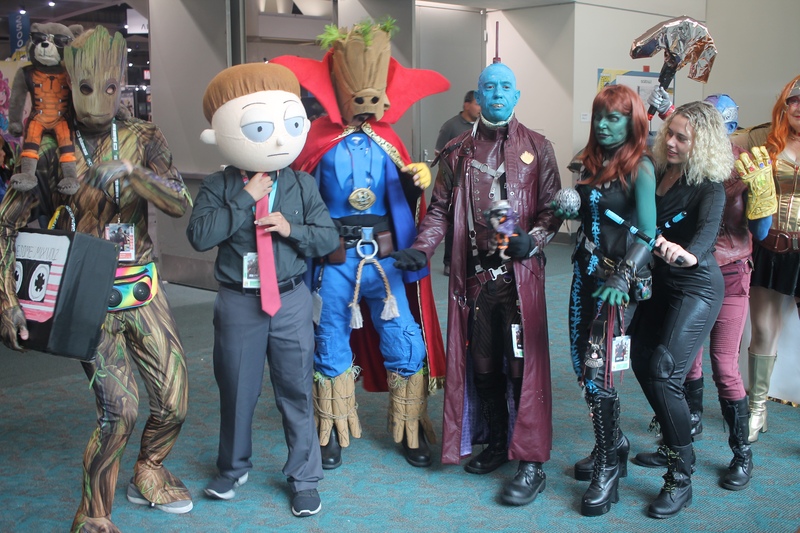 At times, the cosplay at the San Diego Comic Con is the best part of the whole show. The display of costumed participation has been a cornerstone of con participation among attendees. The prominent among them craft their costumes from scratch, with hard work and dedication. The results bring to life, something awesomely different and familiar. Over the years, I see more body/face paint used, practically effects, LED light use, and clever additions. Often the choice of cosplay defines the popularity by its growing fandom. This year we got more Steven Universe, Teen Titans, and recent Marvel Cinematic Universe films take the lead. And, more Deadpools, Batmans, Harley Quinns, and Boba Fetts can be spotted from every corner. That’s enough for now for the cosplay. There’s more from the San Diego Comic Con 2018, coming soon.